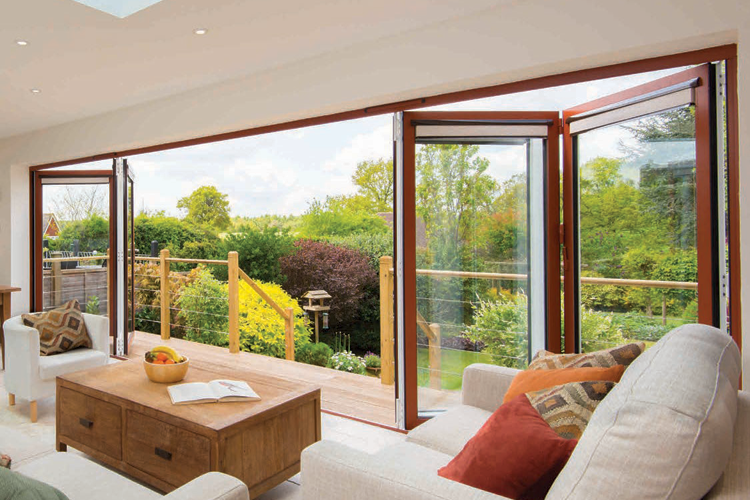 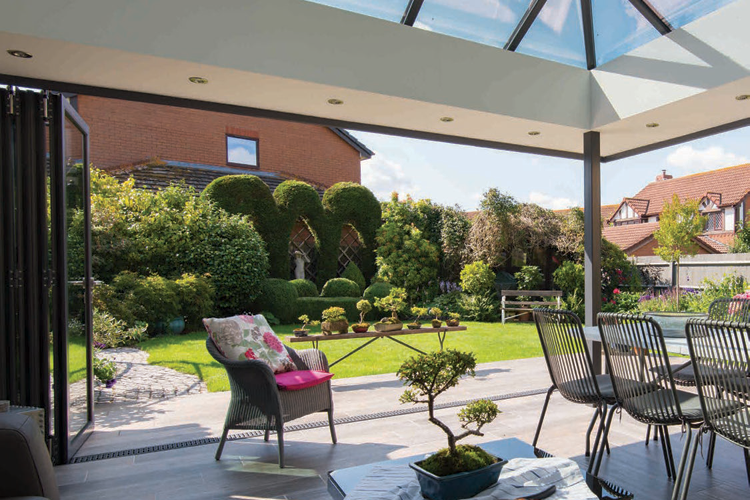 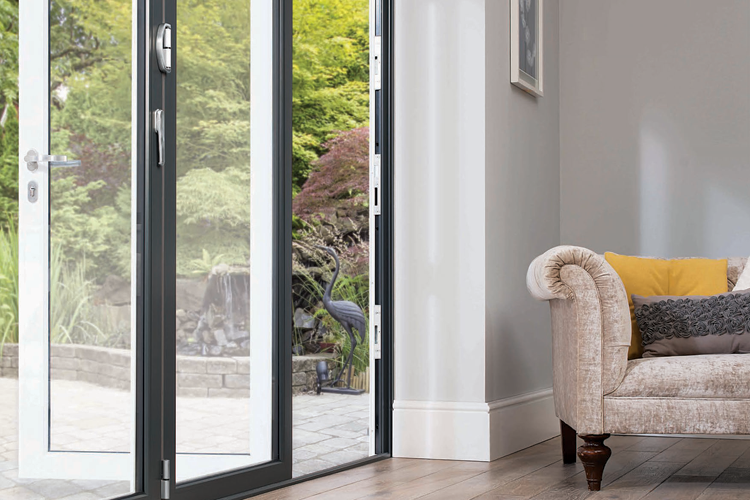 Origin produce some of the finest bi-fold doors on the market and their flexibility in design and colour means that they would be a great addition to any home in Essex. 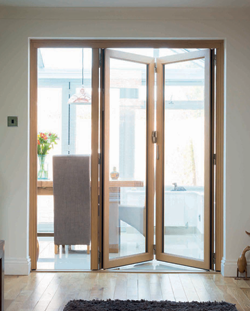 These immensely flexible doors come in a host of options which means that these doors will suit both your home and your lifestyle. 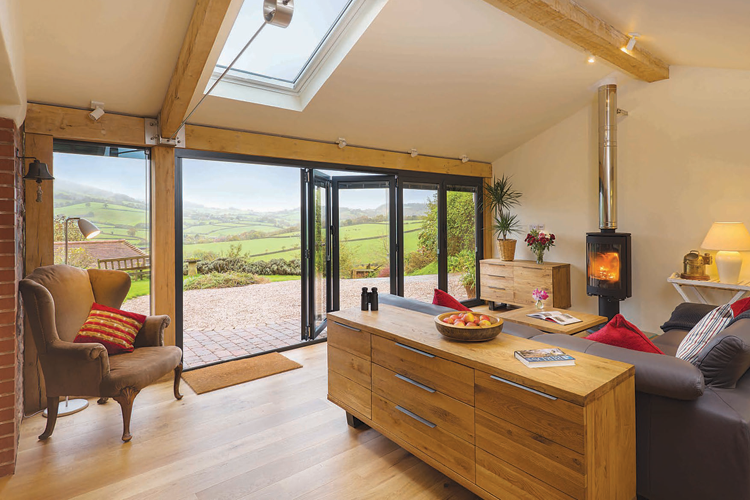 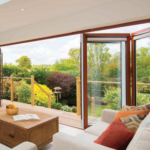 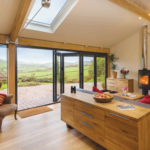 Origin bi-fold doors layout options range from just a single door that can be used as a traditional back door, to a pair that make wonderful French doors, all the way up to 8 doors that can span 9.4 metres. 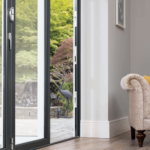 In addition, Origin bi-fold doors can be arranged as a corner set which means that you can throw open two sides of your room and let the outside flood in. 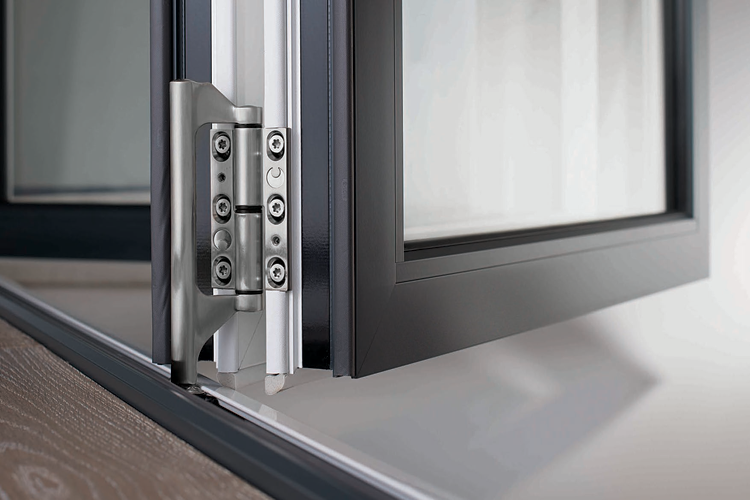 This flexibility is backed up with details that really highlight the quality that you would expect from Origin. 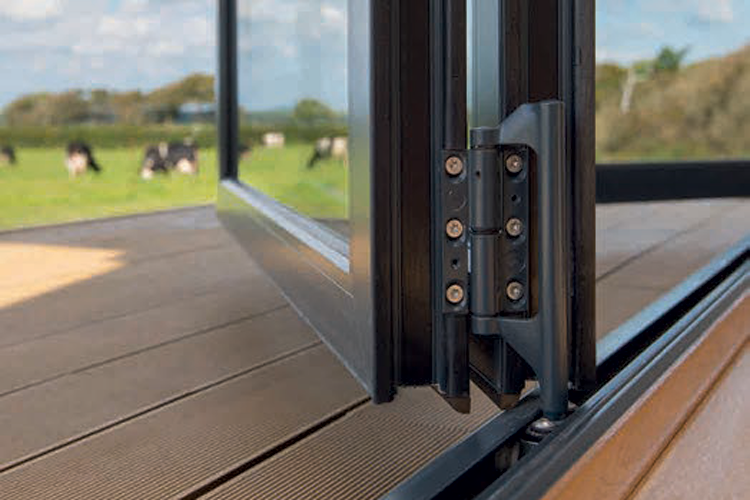 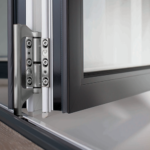 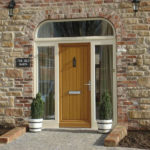 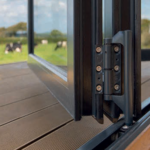 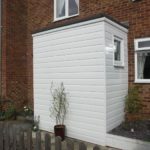 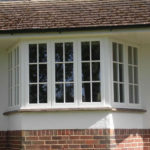 Flush thresholds mean that we can eliminate any step between outside and inside, the free glide system allows effortless and smooth door operation time after time, year after year, and a range of furniture options will re-enforce your decision every time you use them. 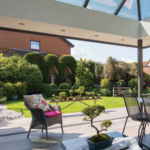 Origin recognise that every home is different and as a result they give you the option of over 150 RAL colours but more than that you can specify a different colour on the inside and the outside. 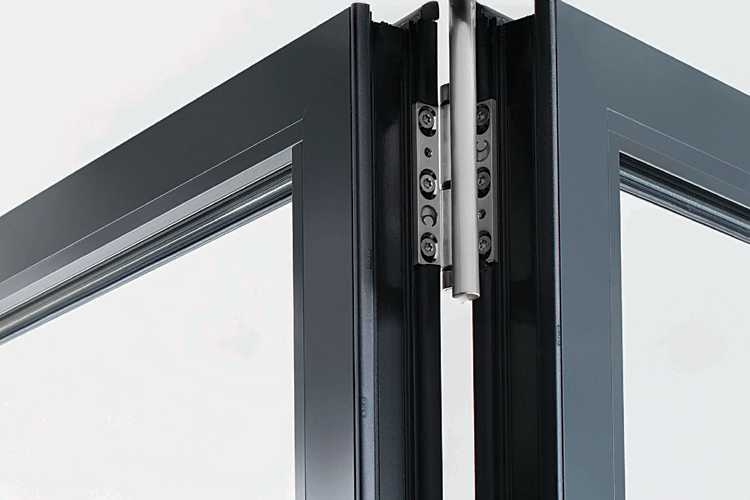 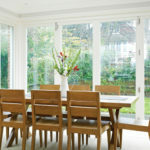 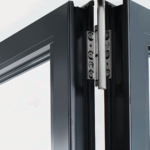 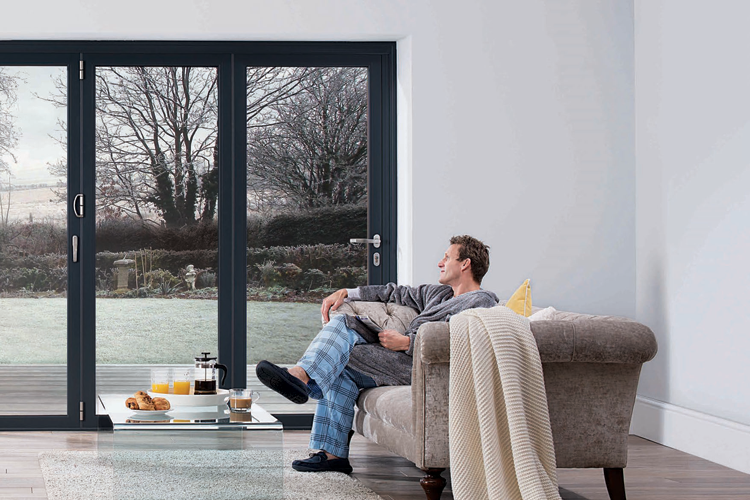 Origin bi-fold doors are made using premium grade aluminium and are manufactured in the UK. 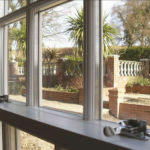 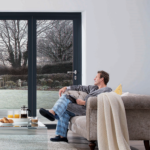 Added to high thermal efficiency (u-value 1.32) and fantastic security features these Origin bi-fold doors would be a great addition to any Essex home.